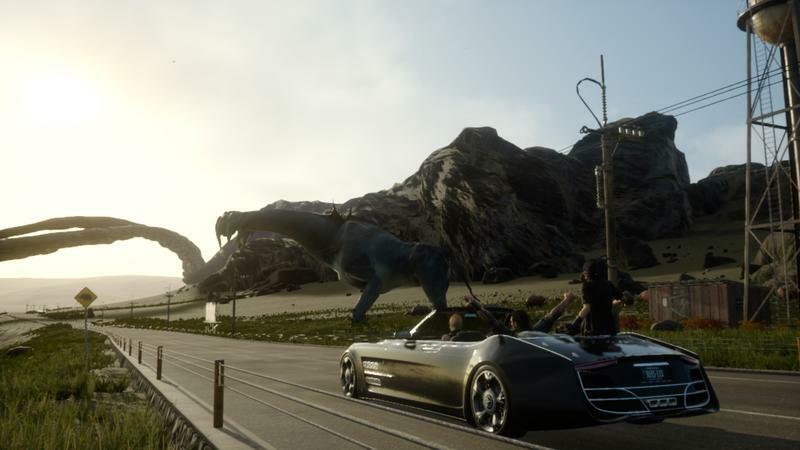 Final Fantasy XV Director Hajime Tabata is still talking up his game at the Paris Games Festival. Recently, he stated that the release window has been “roughly decided,” but couldn’t elaborate more, and today is all about the game’s combat. 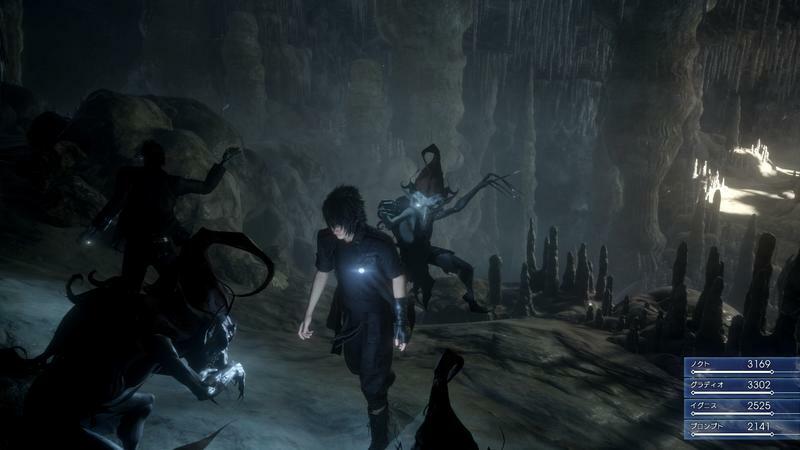 It’s no secret that this game is going to be heavily influenced by the Kingdom Hearts games with creator Tetsuya Nomura as the previous director. 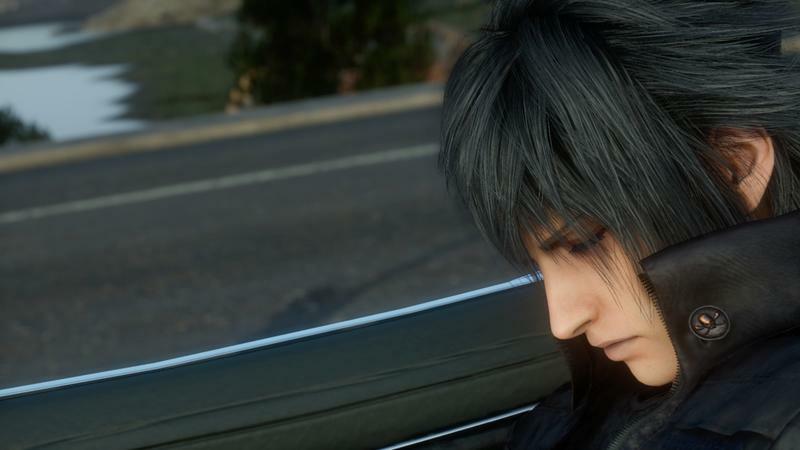 When pressed on the similarities between the two by Finaland, Tabata claims that Final Fantasy XV is going to be grounded in a bit more realism. We took a lot of hints from KH system. We used it maybe as a base if you like, from when we were designing that. 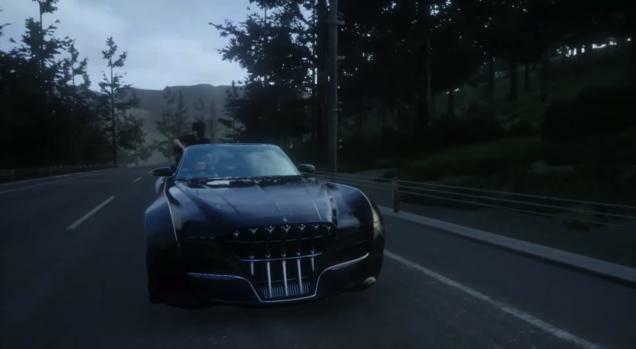 The same idea in the same course has been carrying over into FFXV so this is quite a similar system. 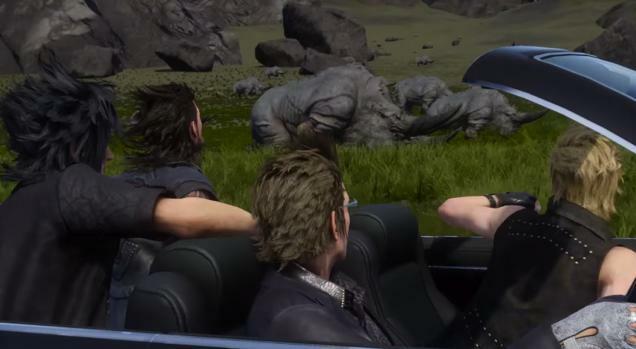 The main difference between XV and KH is we’re trying to do much more realistic sort of… well the feeling of the game and it’s based on what the real action and the real people could achieve. Not quite sure what he means by realism. Previous trailers have shown the characters swinging massive weapons with a single hand and teleporting to the tops of buildings. 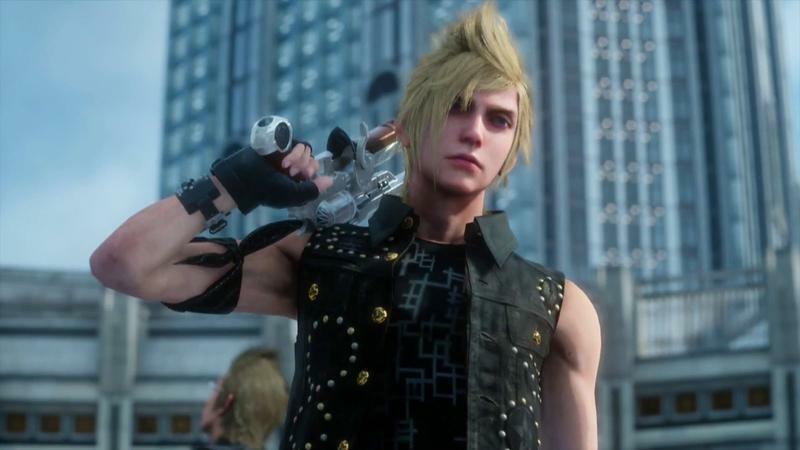 As far as I know, even the strongest men in the world would have trouble lifting the weapons these characters use with both hands, and Final Fantasy protagonists aren’t exactly known for their bulky brawn either. 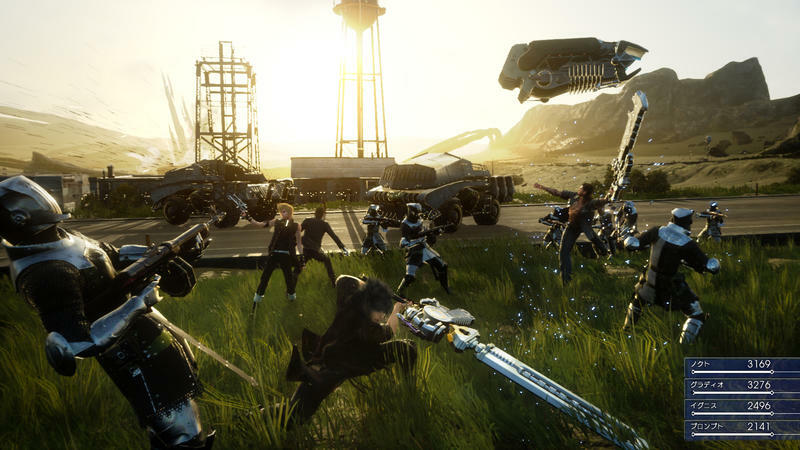 Tabata went on to describe the game’s speed, saying that the realism comes from the sense of weight you feel with the characters. 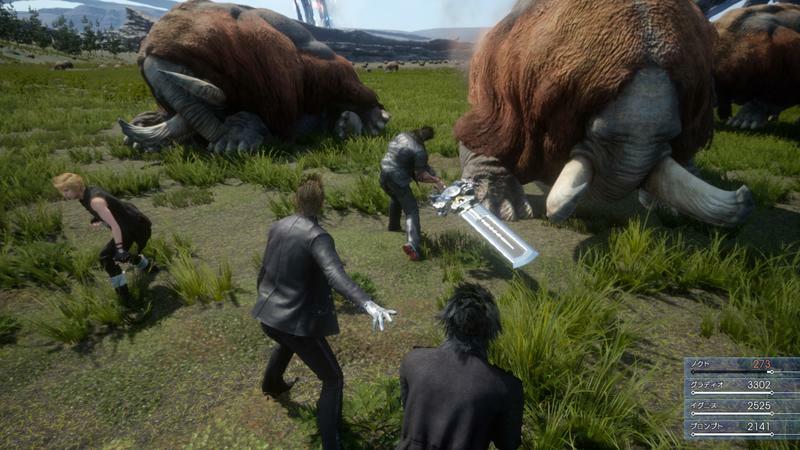 Obviously, the game has very fast speedy type action sequences like Kingdom Hearts does, but it’s very much ground into reality, the feeling of weight and reality that you get from real people hitting each other. Finaland also pressed on Noctic’s car, which has been receiving a lot of press, and how it works within the party. 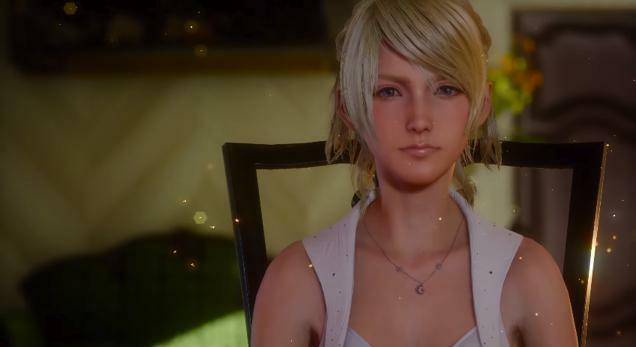 Tabata explains it is as important as a fifth party member, and it can be customized. We’re planning to make the car customizable. About if the car is important is the story, the car is not such a major element of the story in that way. 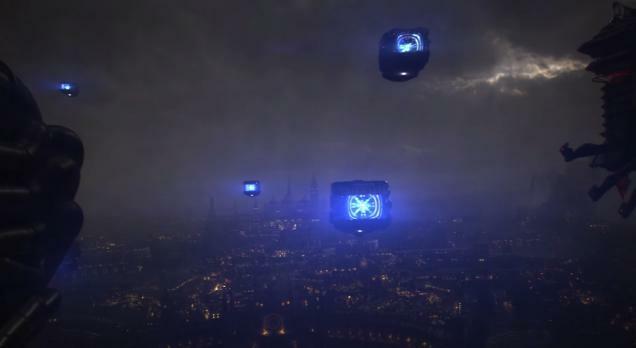 The way we see the car, it is like the fifth character, the fifth companion. He’s gonna be through all through the game right to the end as a character but probably not a massive element as the story no. All interesting information, but “realism” is the last thing I expect to hear when discussing Final Fantasy. I mean, I wish I could summon lightning and ancient Hebrew sea monsters with the snap of a finger, but as far as I know, that is beyond my capability as a human being. 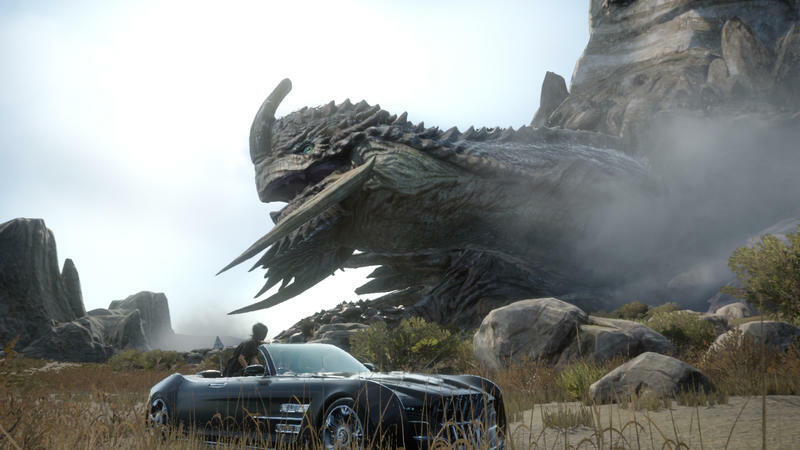 Final Fantasy XV will be released for the PlayStation 4 and Xbox One, but no release date has been announced yet. You can play it for the first time in a pack in demo with Final Fantasy Type-0 HD on March 17th.